On July 28th we celebrate ADOPTION DAY. The day the adoption of our 2 older boys was finalized. It's a special day for our whole family. 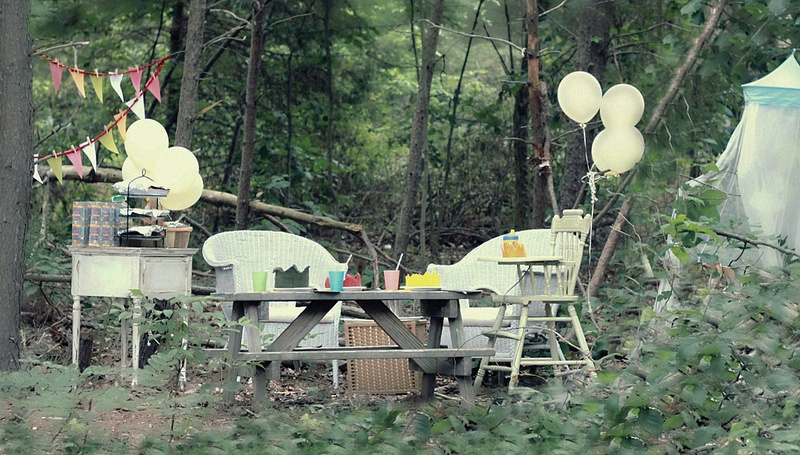 If only we could have breakfast parties in the woods EVERYDAY! O.k., it's official. You HAVE to be featured in a magazine. 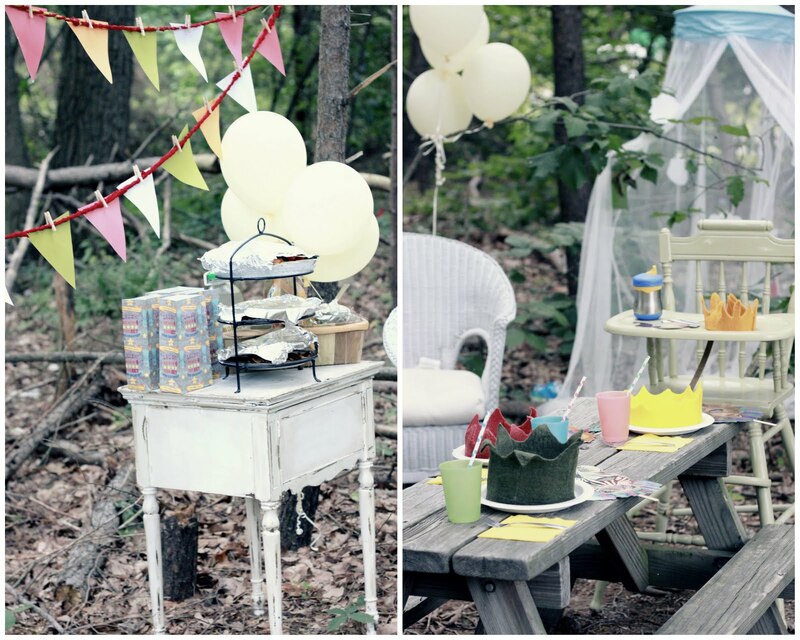 You could seriously be a professional photographer+party planner! I'm just amazed! Somebody discover this gal already!!! Aw what a delightful way to celebrate :o) Such a pretty and cute set-up! i love it! and i actually used those same vintage circus inspired favors from michaels for marrin's 4th birthday party in june! Love it, Love it, Love it! You come up with the most wonderful ways to celebrate your family and life. Love you and those precious little boys! @steph nelsen What would we do in a world without Michael's? Suuuch a great party, and a sweet family! Found you through A Subtle Revelry!! @Rebecca - A Daily SomethingThank you...and WELCOME to Hidden Cupcakes. I love Subtle Revelr...such an honor!